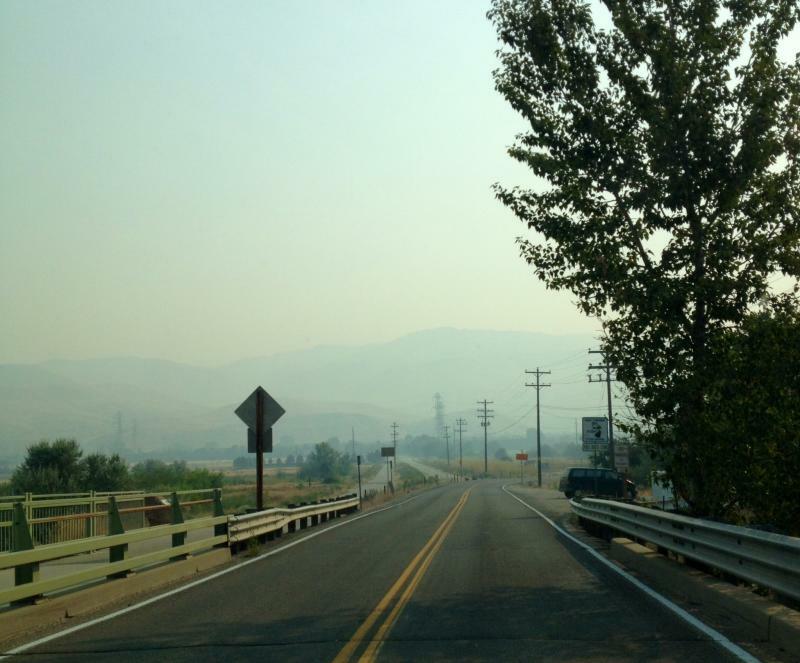 Smoke from wildfires in Idaho and neighboring states made the air so bad this week, officials declared a statewide air quality advisory. At times, the smoke brought down visibility to less than a mile and lowered air quality to the purple level – very unhealthy. 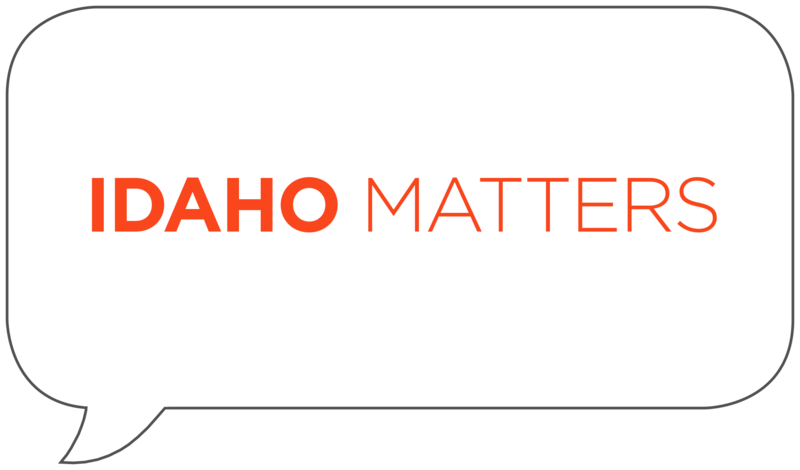 The entire state of Idaho is under an air quality advisory - thanks to smoke from wildfires – for the first time since August of 2015. 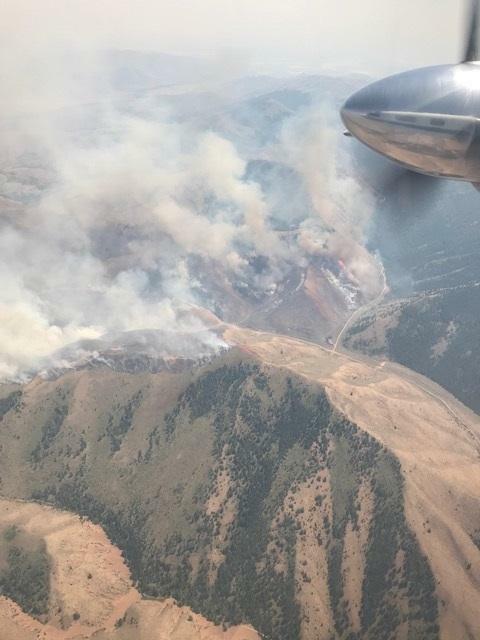 The smoke blanketing Boise from the Walker Fire near Idaho City eased up Wednesday but was still bad enough for the Boise School District to cancel outdoor activities like football games and tennis matches. 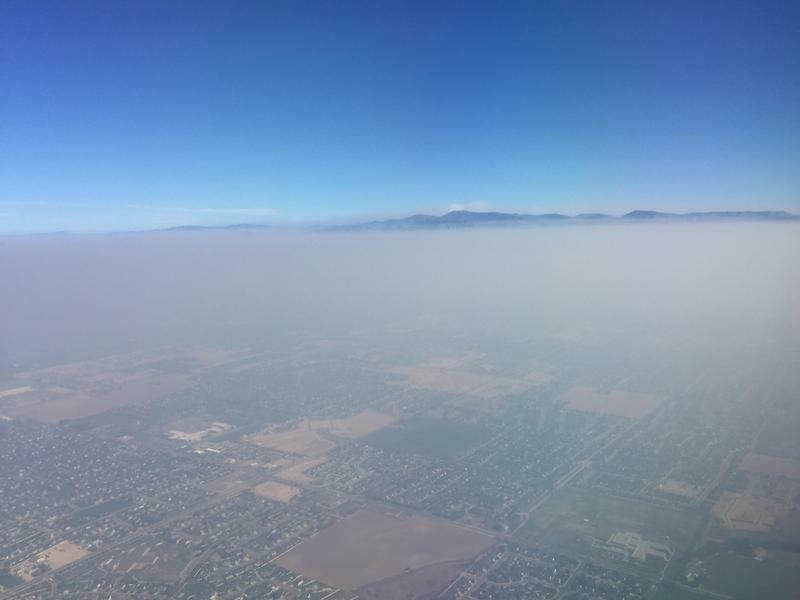 Someone flying into Boise Tuesday shared the pictures above with KBSX. Much of the valley floor is invisible under a gray/brown haze. 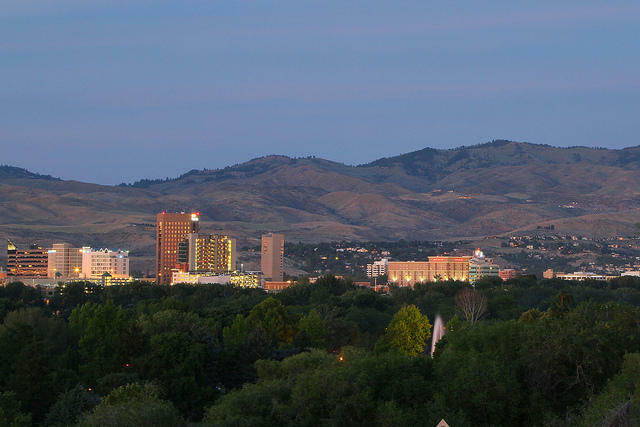 Boise's Table Rock was a dim outline at about 9:00 Tuesday morning. It was a little clearer around the same time Wednesday morning from outside our studios. 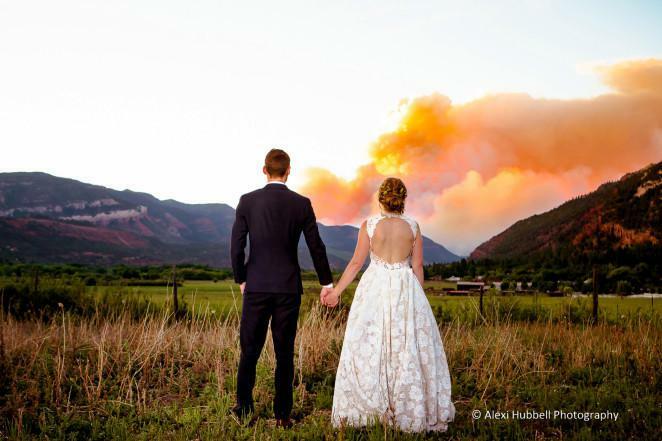 When Will The Smoke Stop? 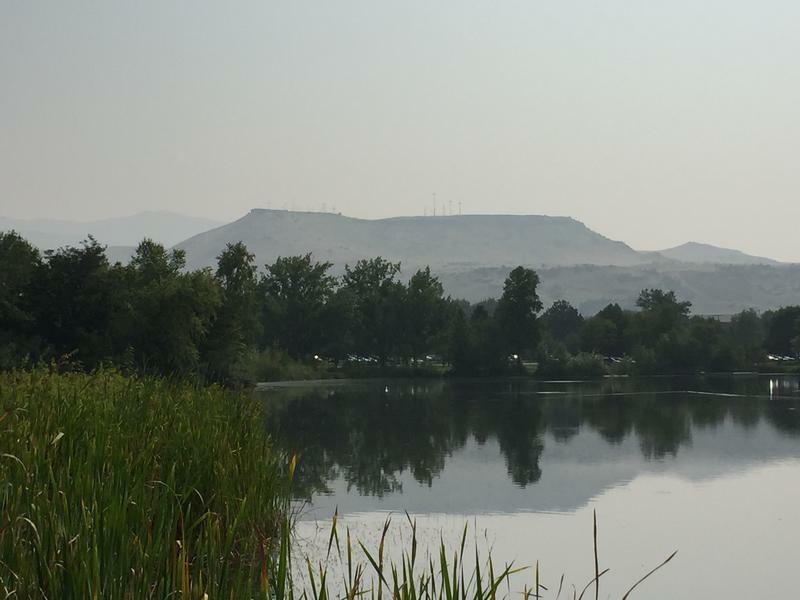 Smoke from wildfires continues to plague the Treasure Valley. Forecasters say things will get worse before they get better. 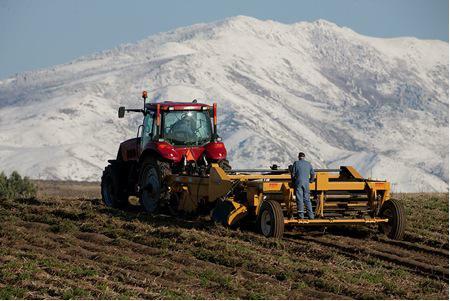 Winds are out of the northwest Friday and expected to be again Saturday. That will actually bring more smoke into the Treasure Valley. Valerie Mills is a meteorologist with the National Weather Service in Boise. Smoky skies, from dozens of western wildfires, have prompted the Idaho Department of Environmental Quality to issue an air quality advisory for the entire state of Idaho. Such advisories are typically issued for individual counties or cities. 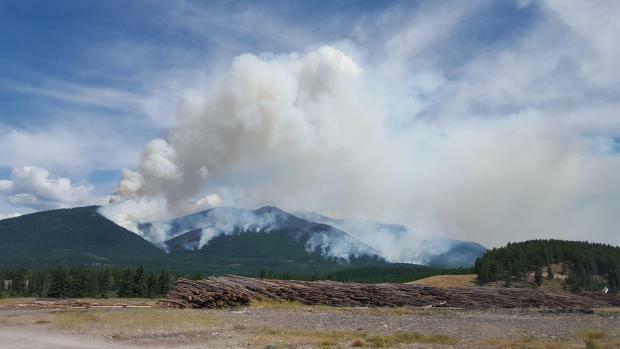 Forest Service researchers are taking a closer look at how wildfire smoke impacts the people most exposed to it. A five-year study will monitor the carbon monoxide levels of firefighters around the country. The air quality in the Treasure Valley has dropped from good to moderate, thanks to a change in winds that’s bringing in smoke from the south. 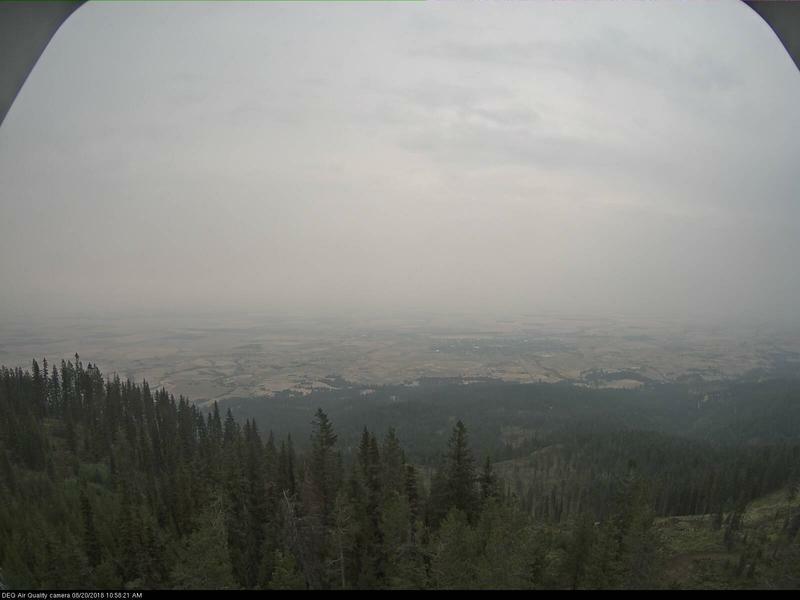 The National Weather Service in Boise reports the sudden influx of smoke into Idaho is due to a change in the wind pattern.